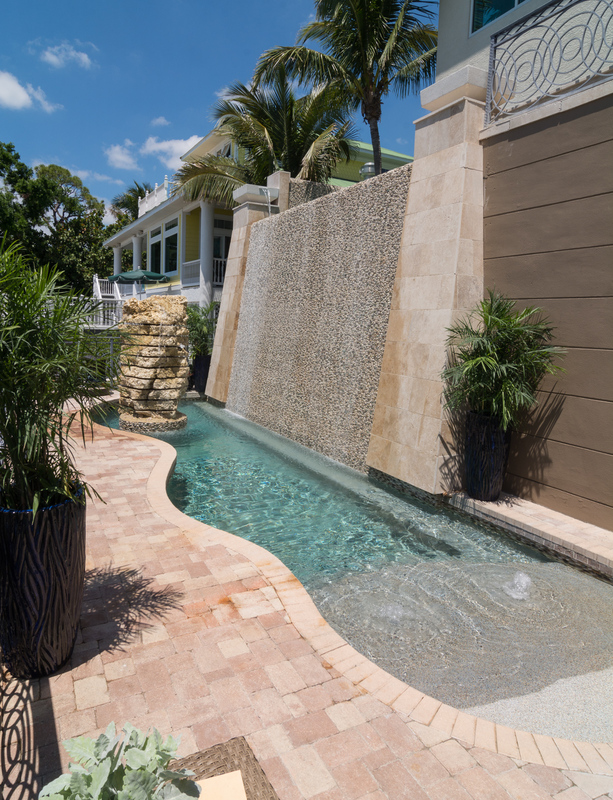 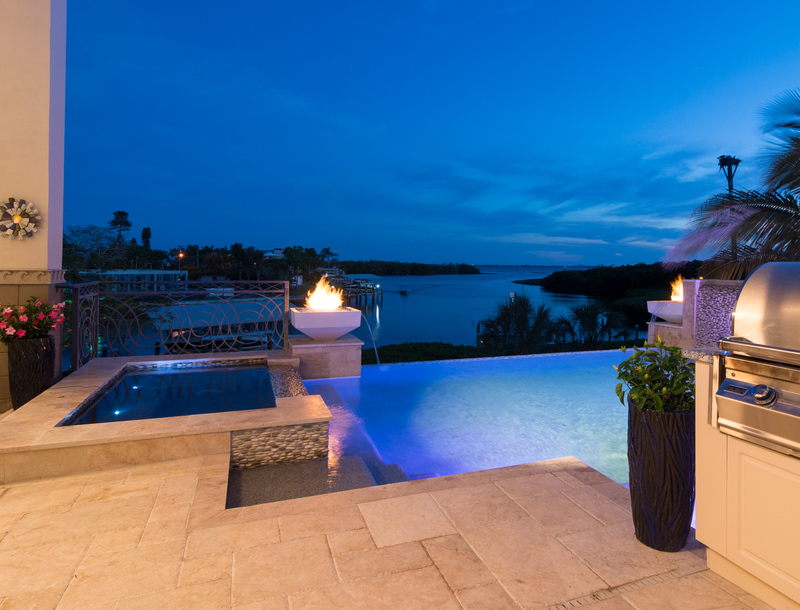 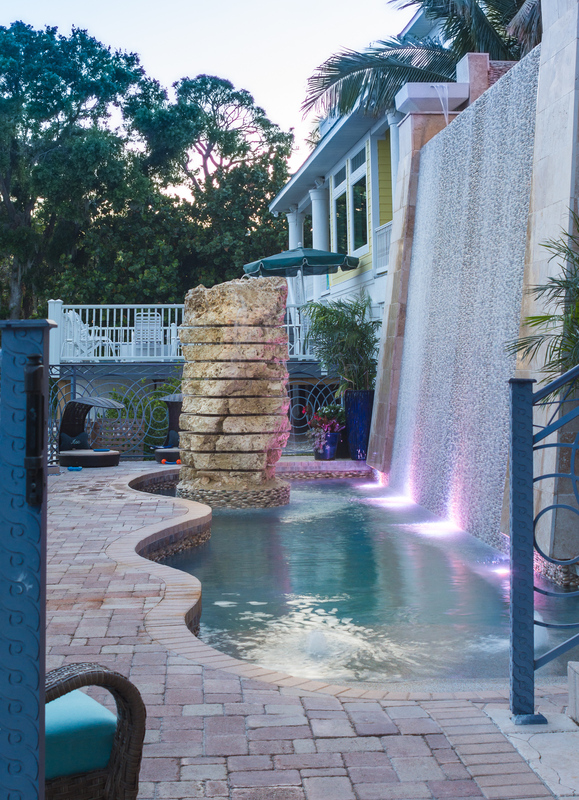 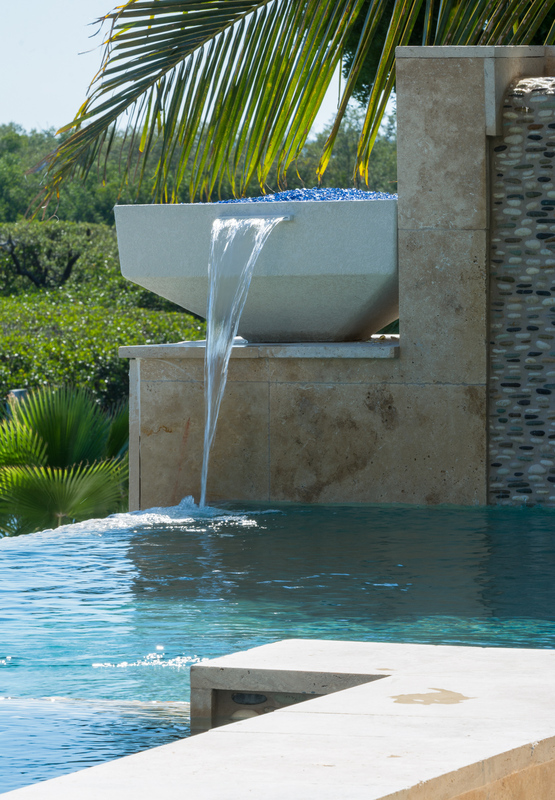 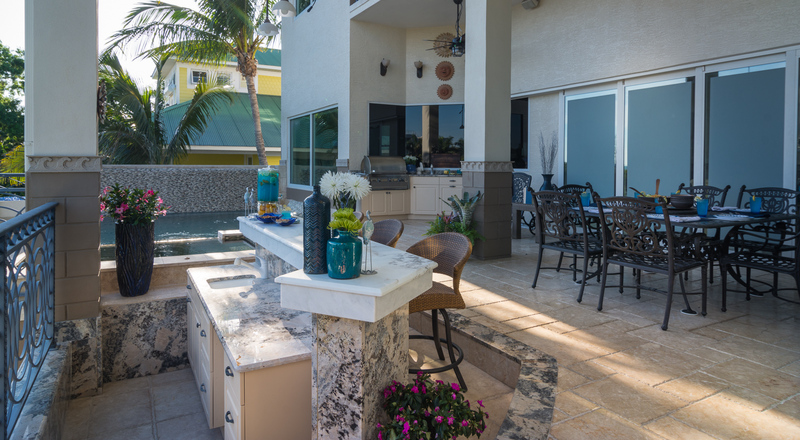 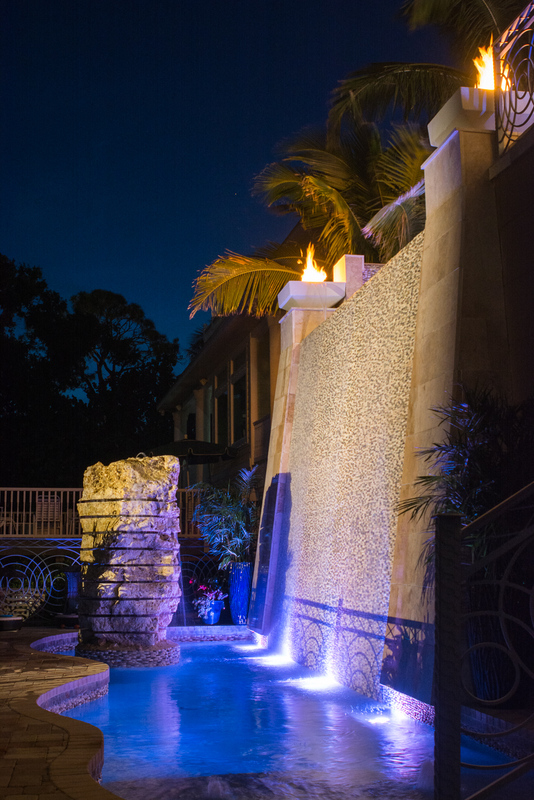 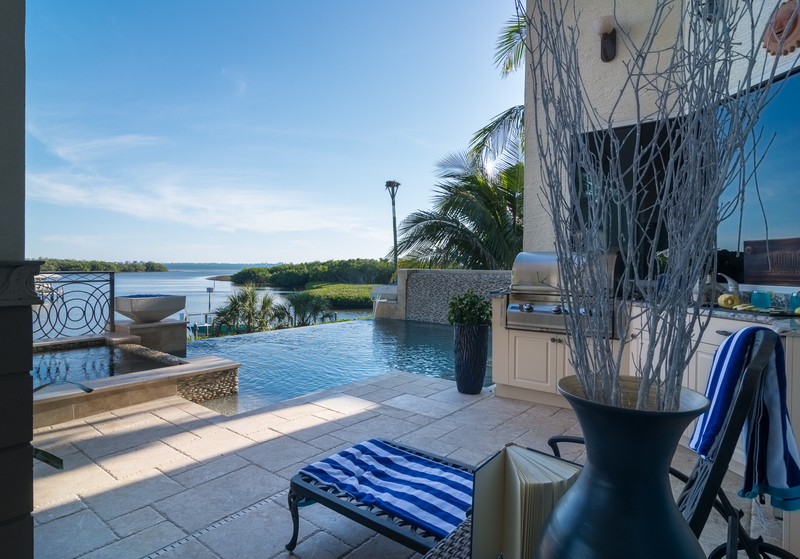 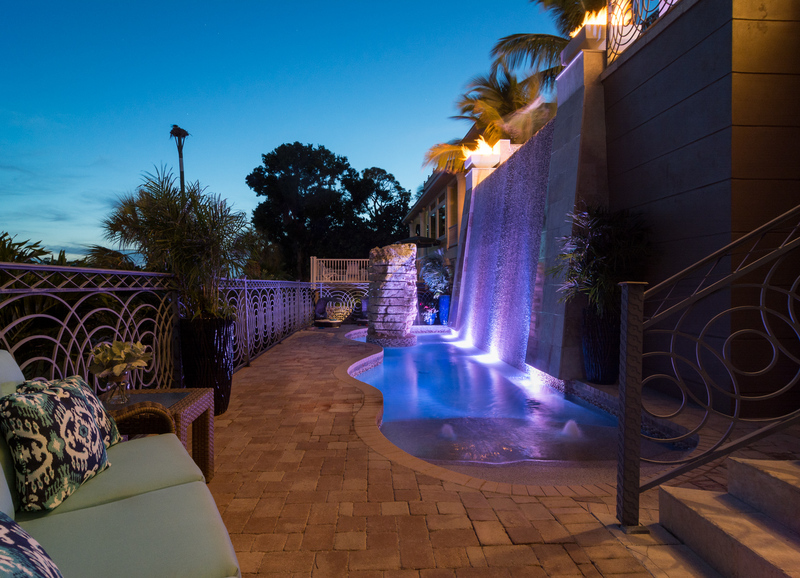 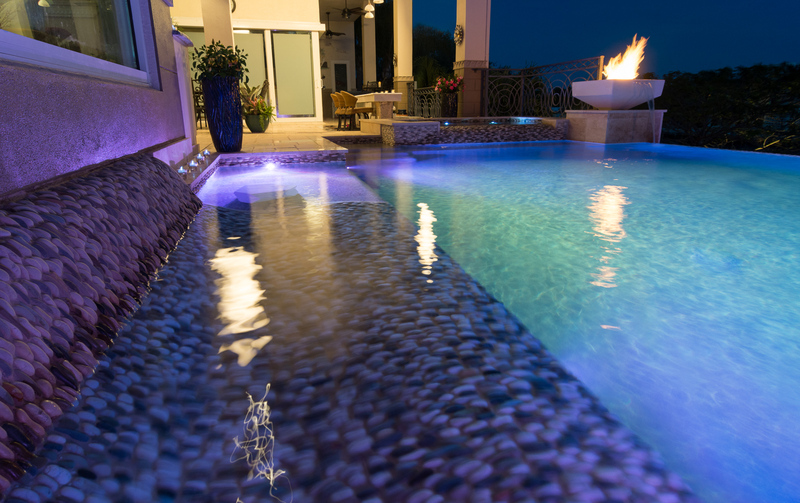 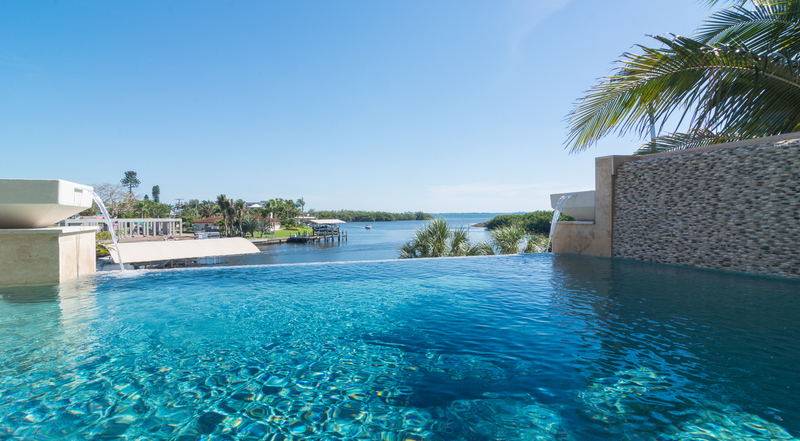 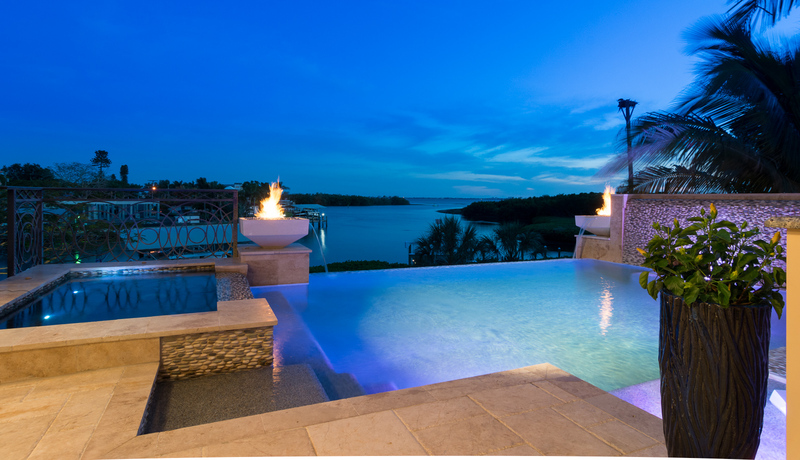 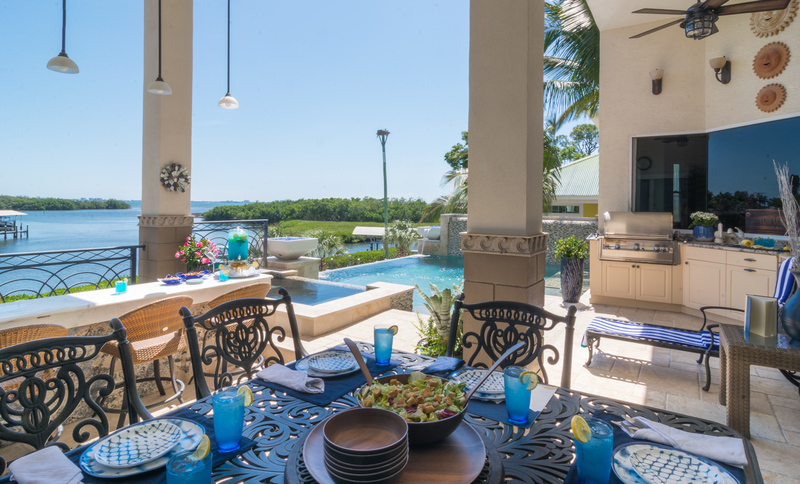 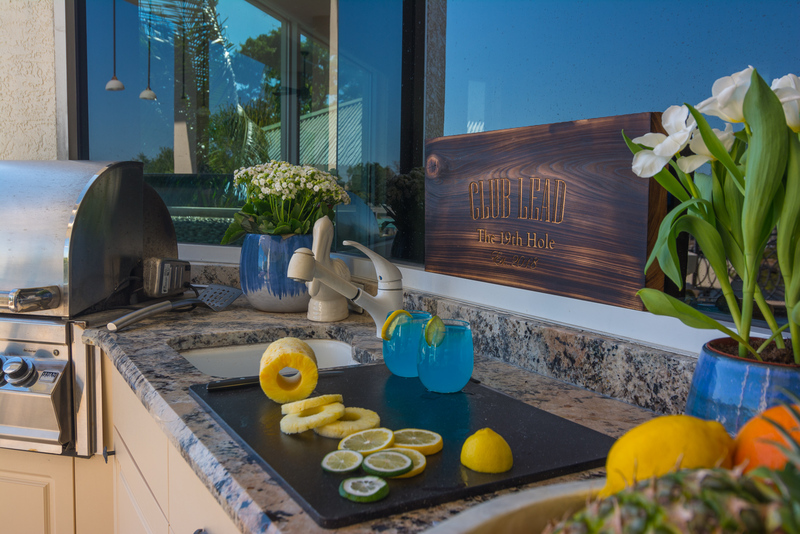 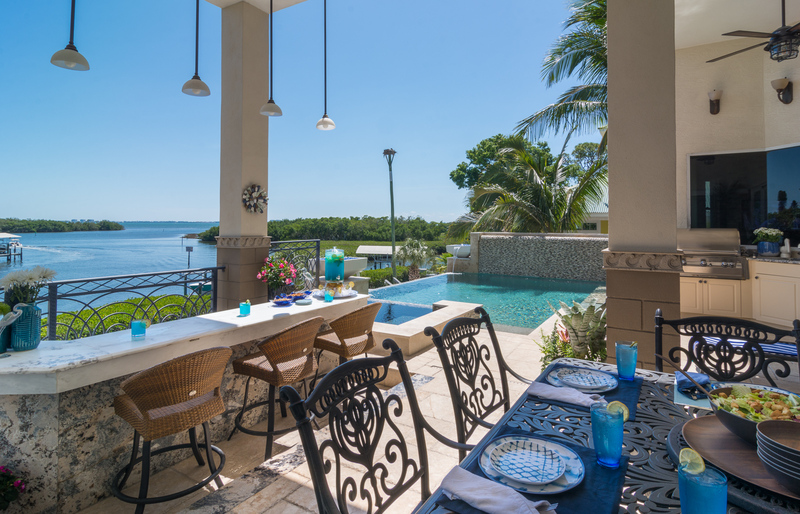 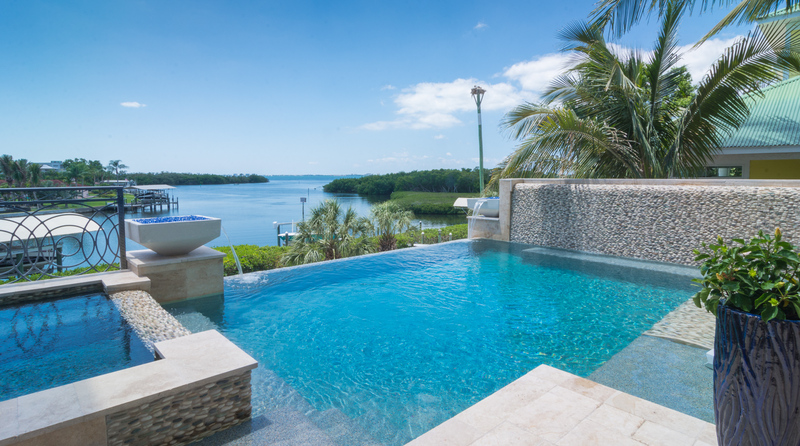 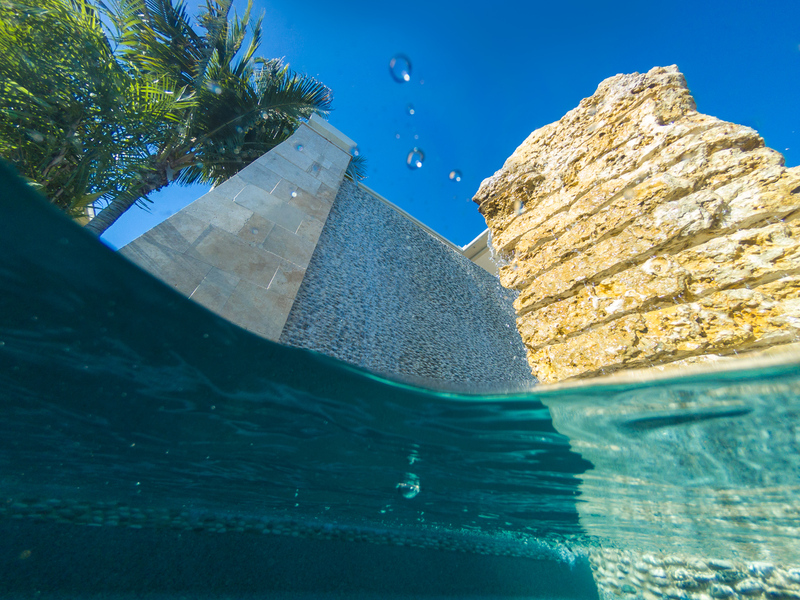 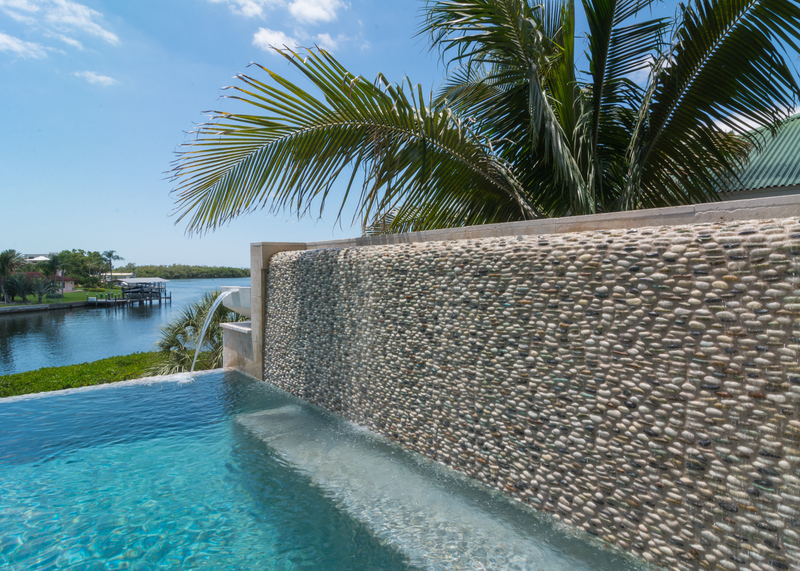 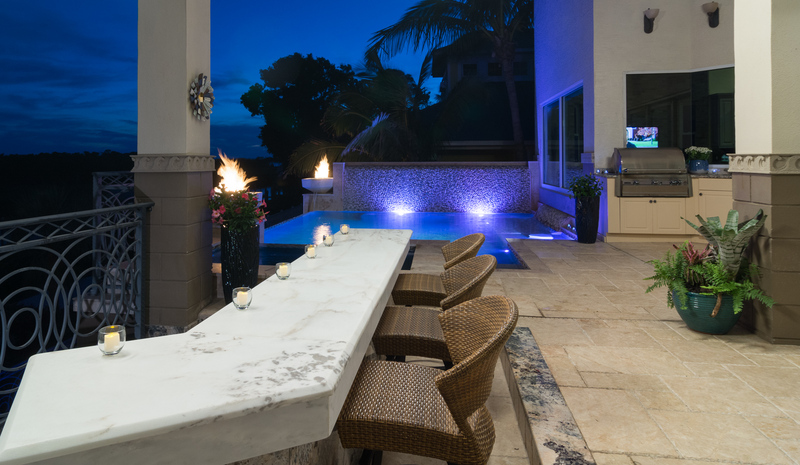 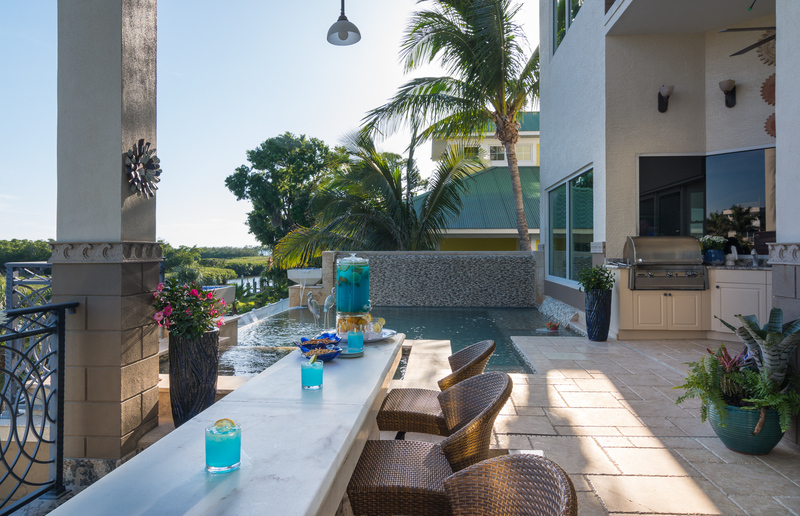 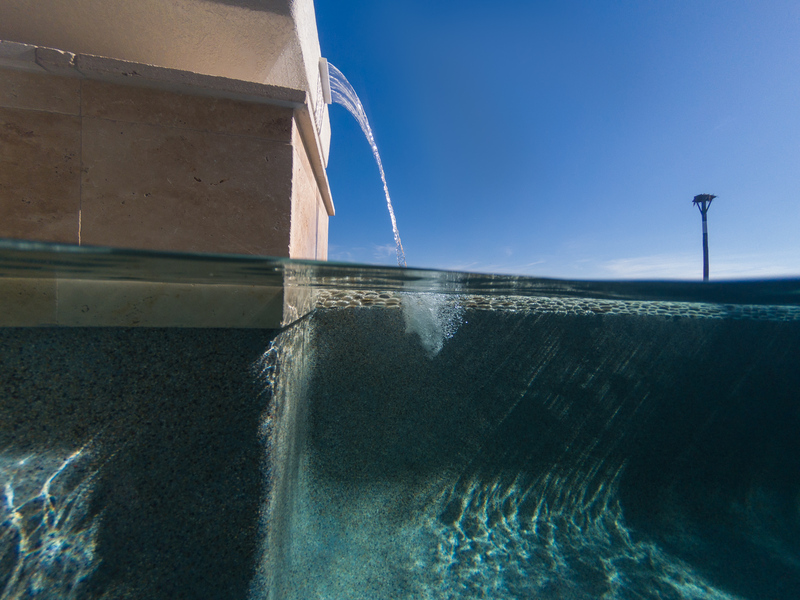 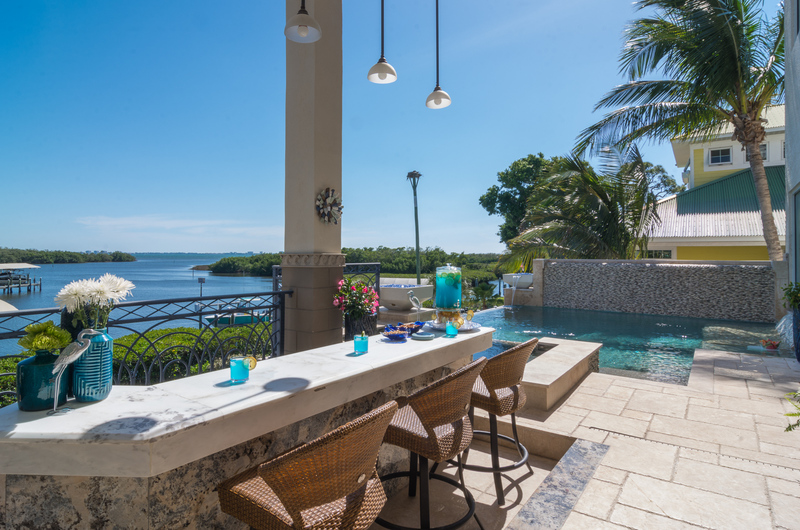 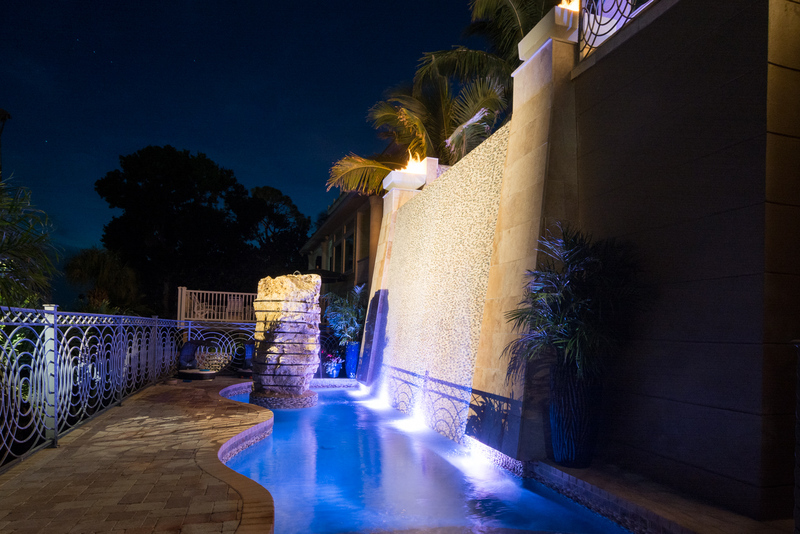 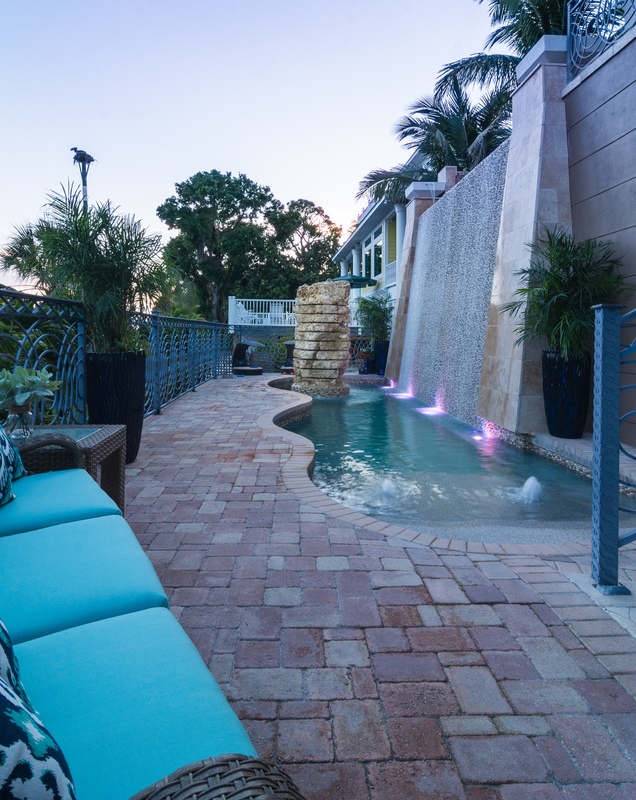 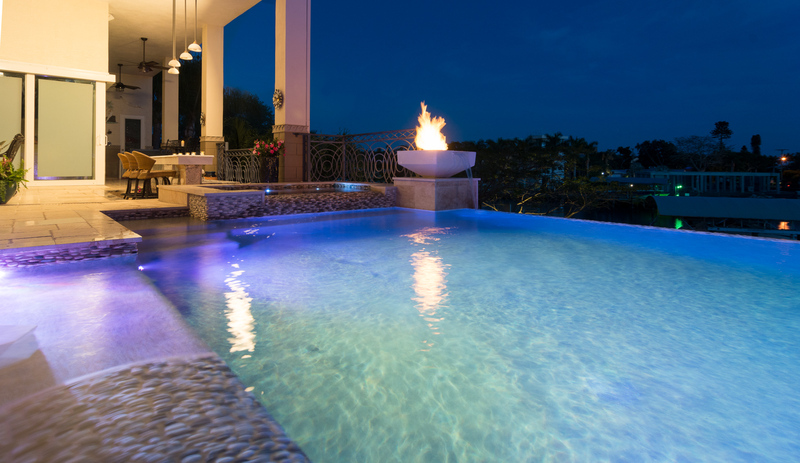 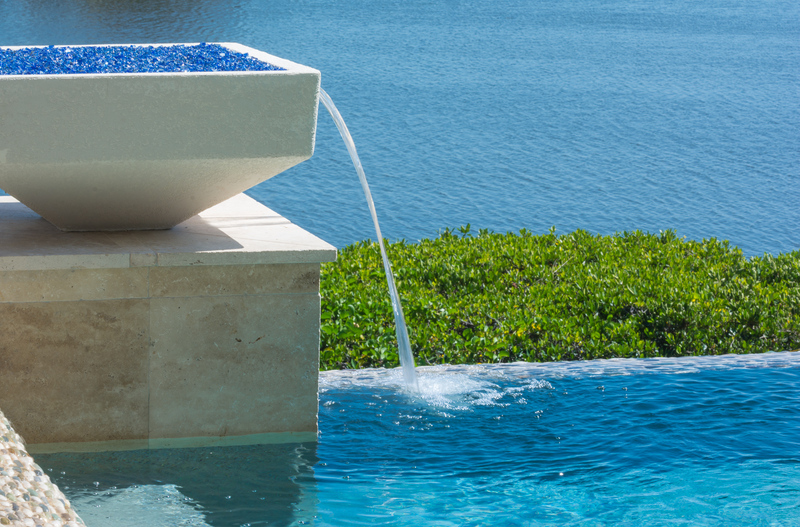 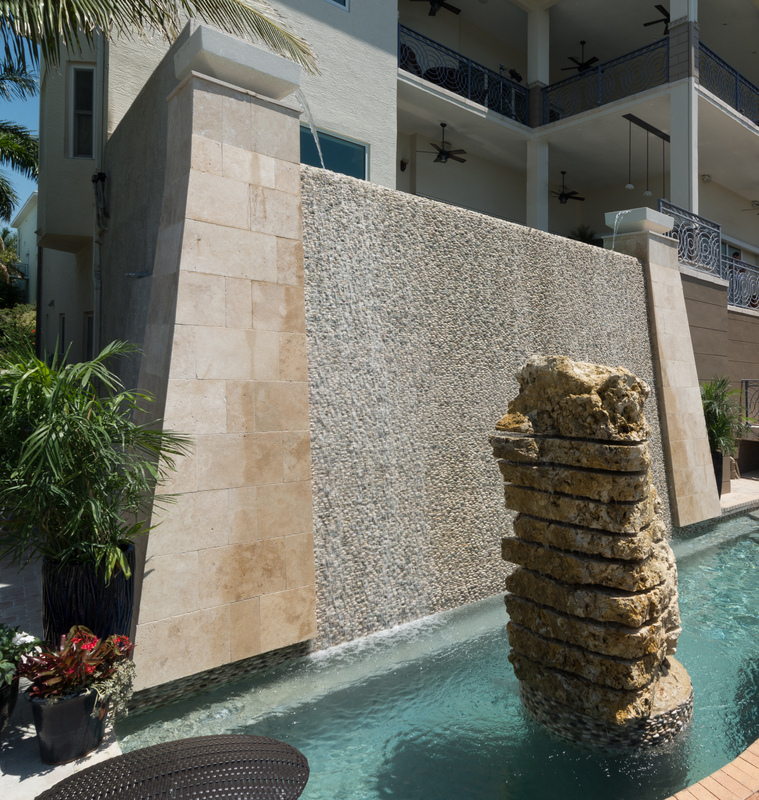 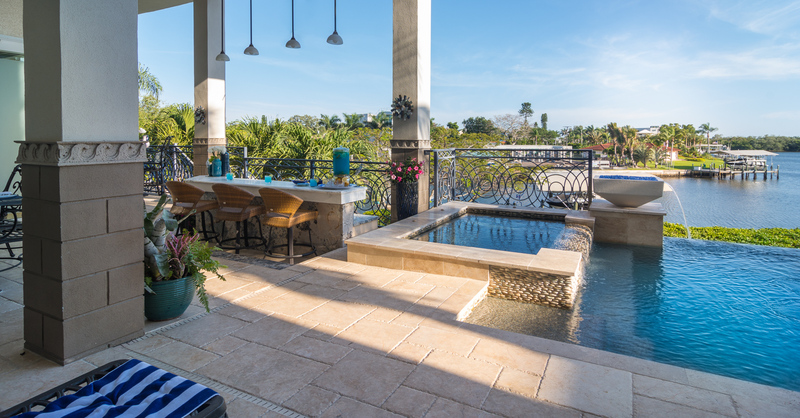 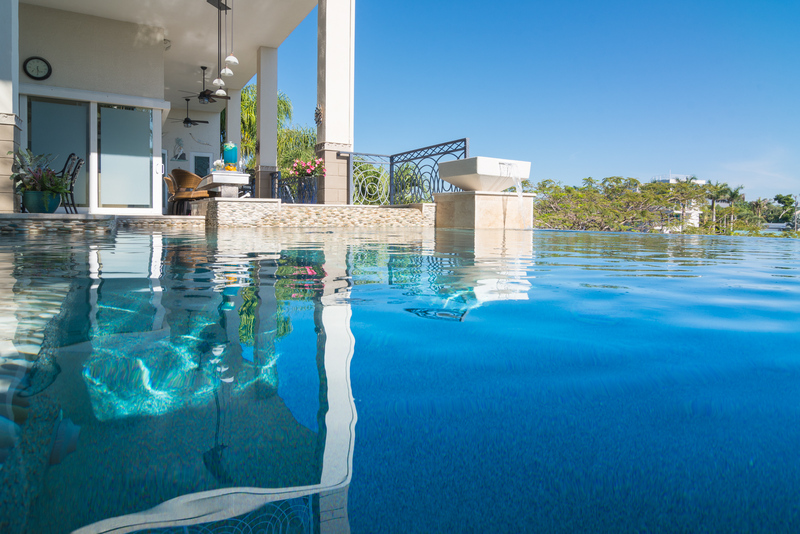 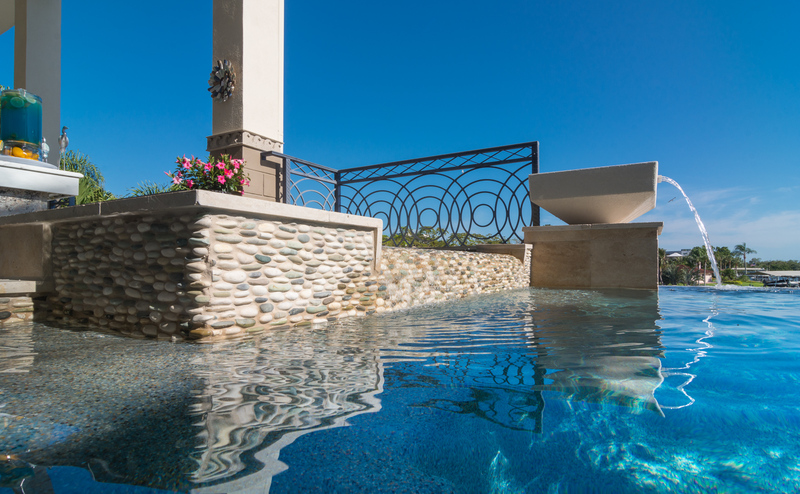 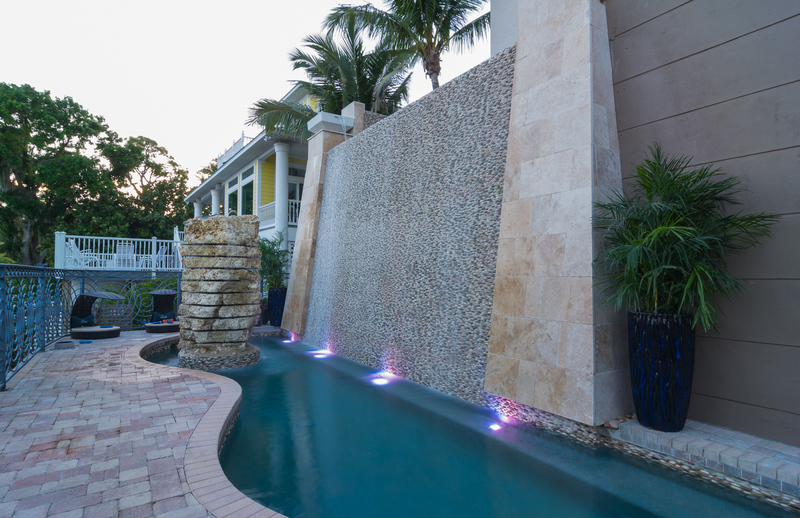 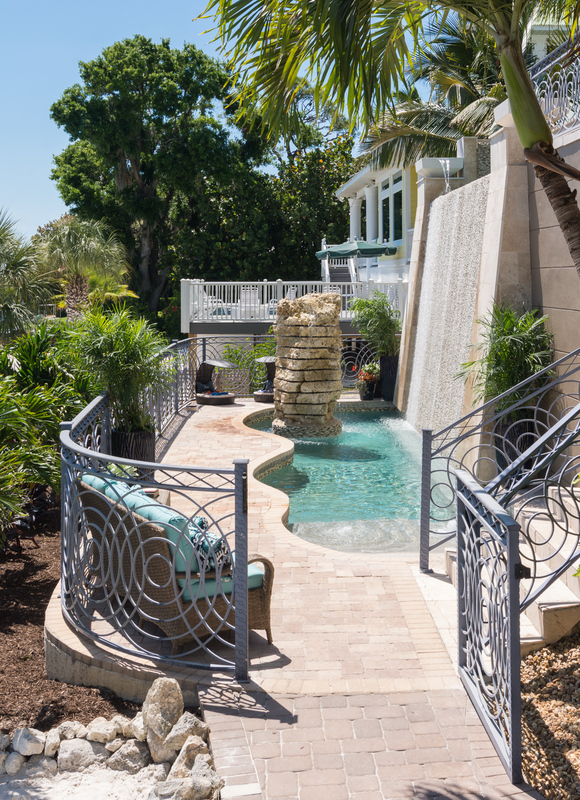 Lucas Lagoons is tasked with a challenge on this Bradenton custom pool build for a famous golfing family. 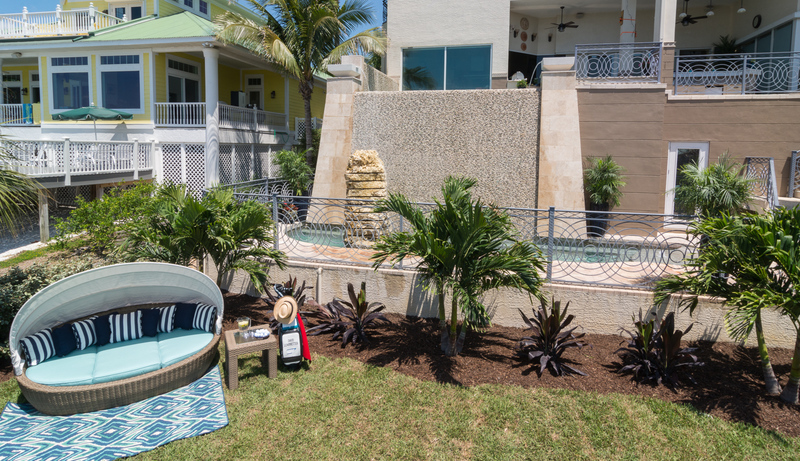 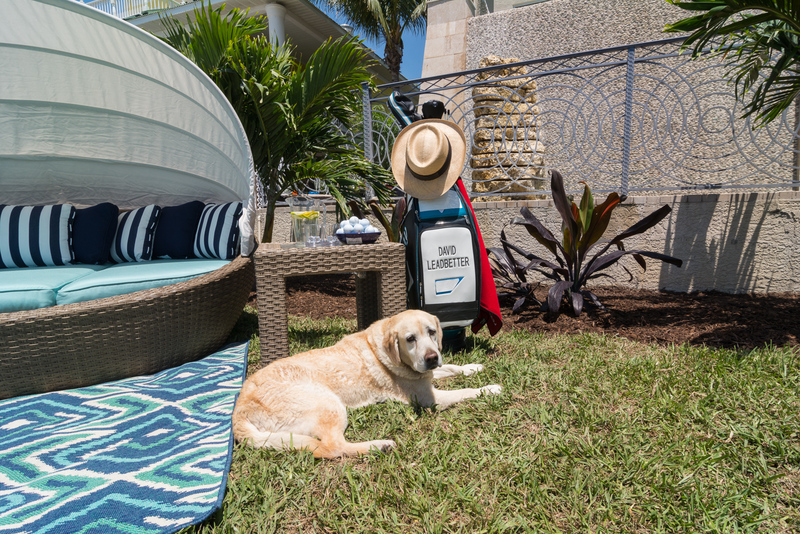 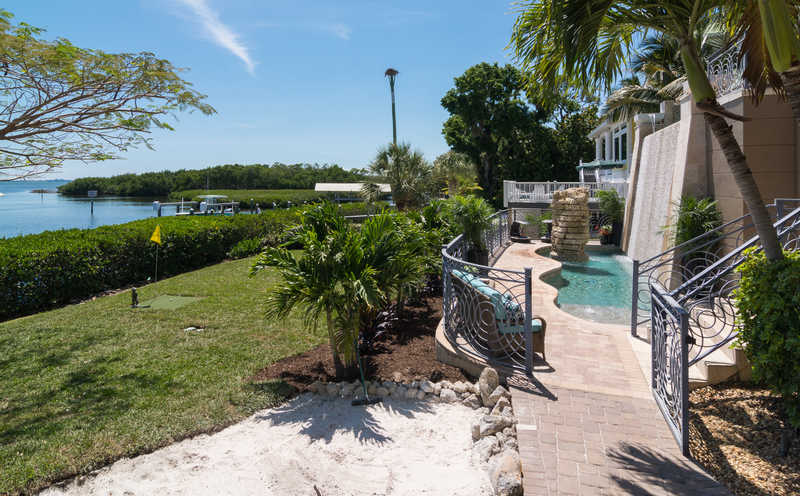 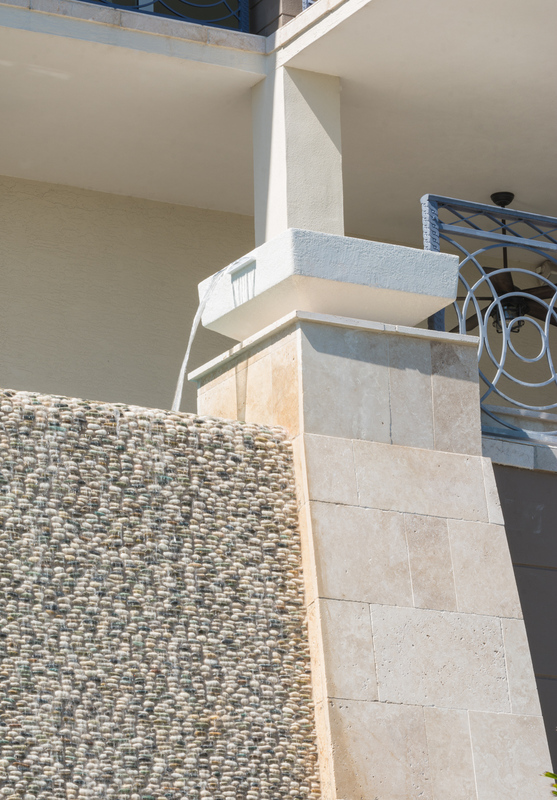 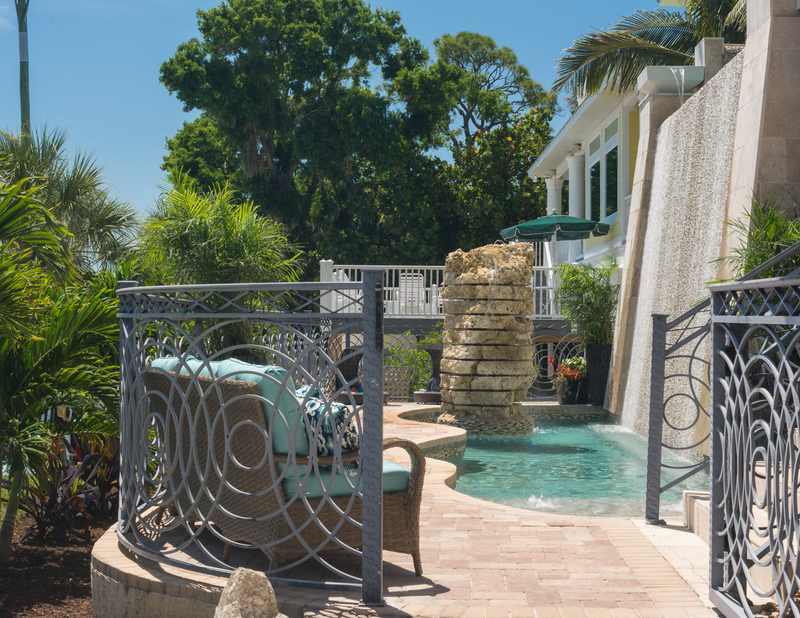 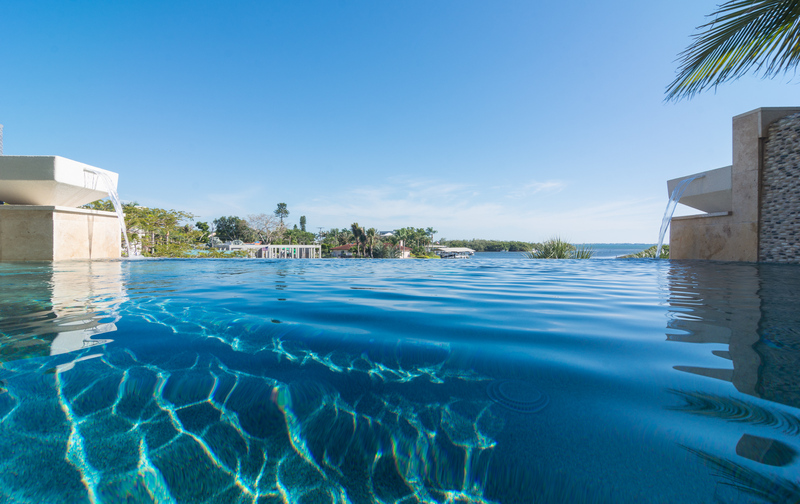 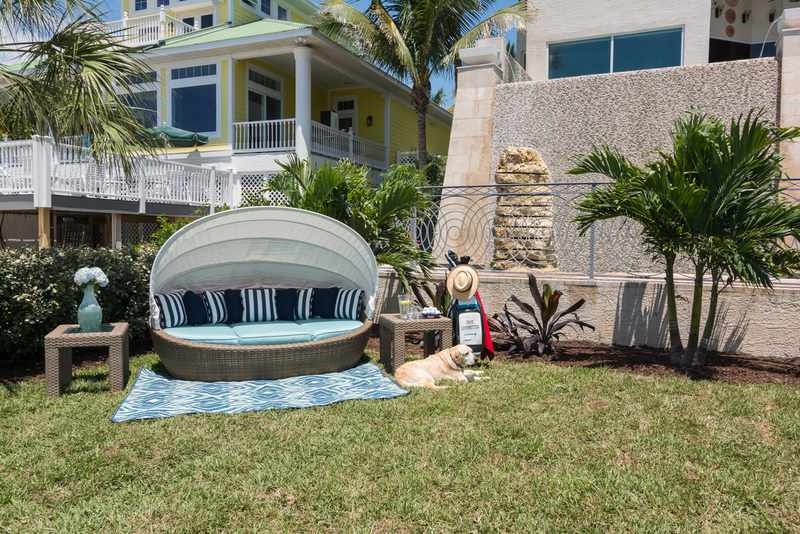 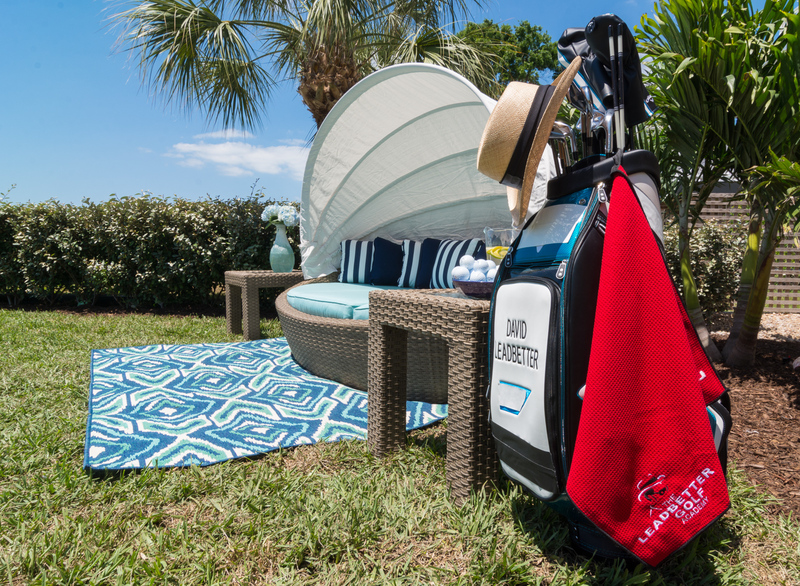 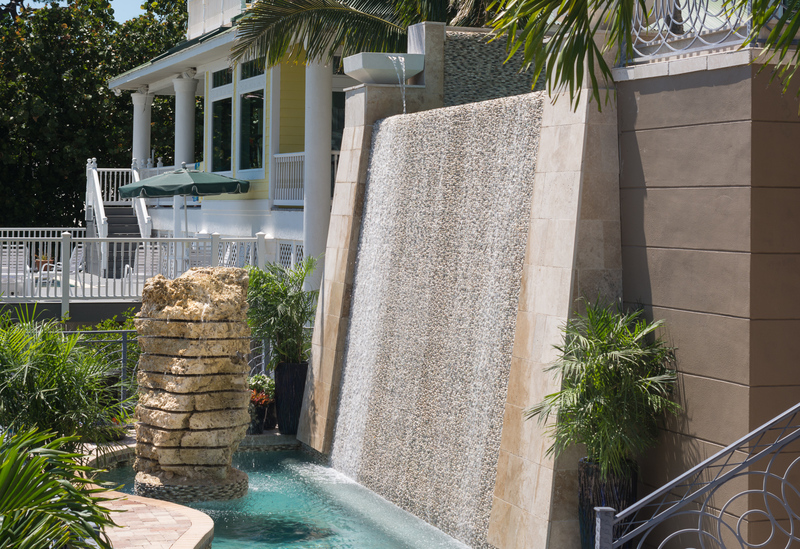 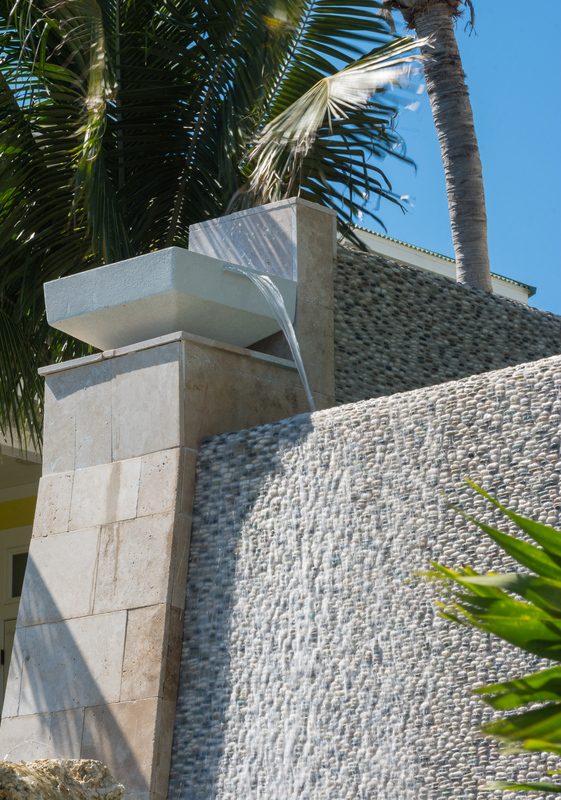 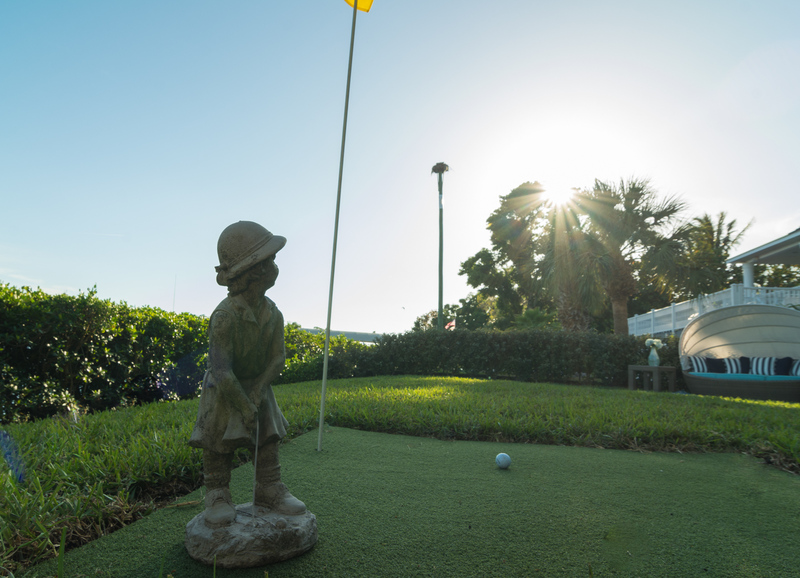 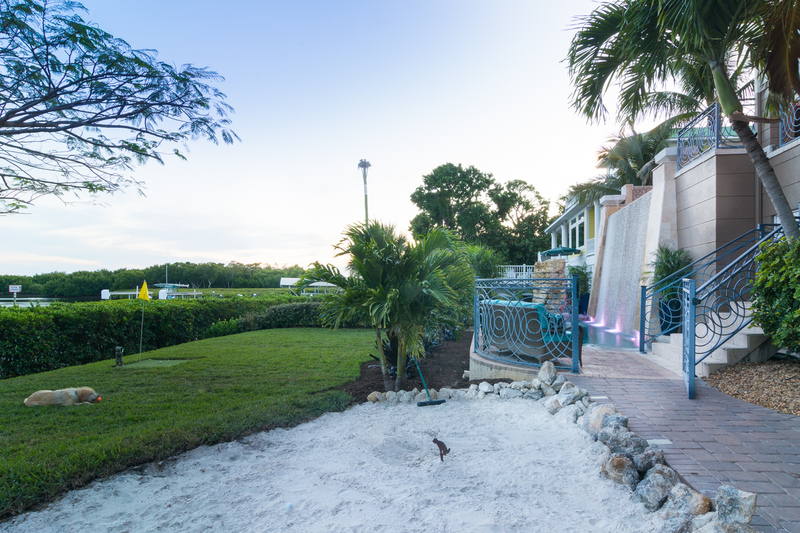 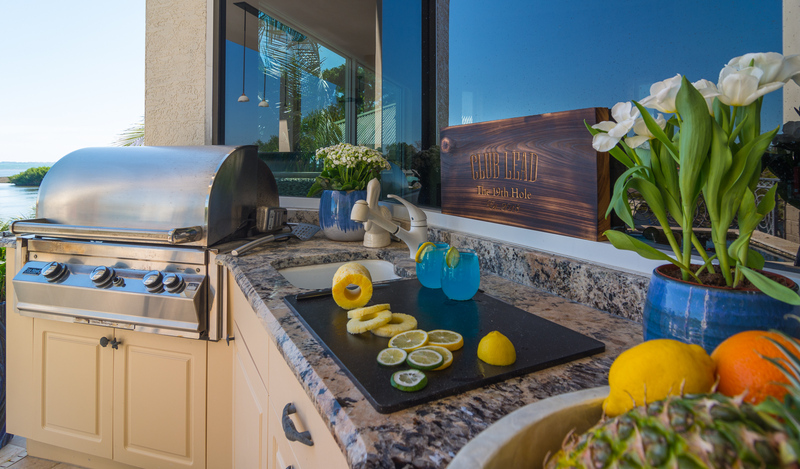 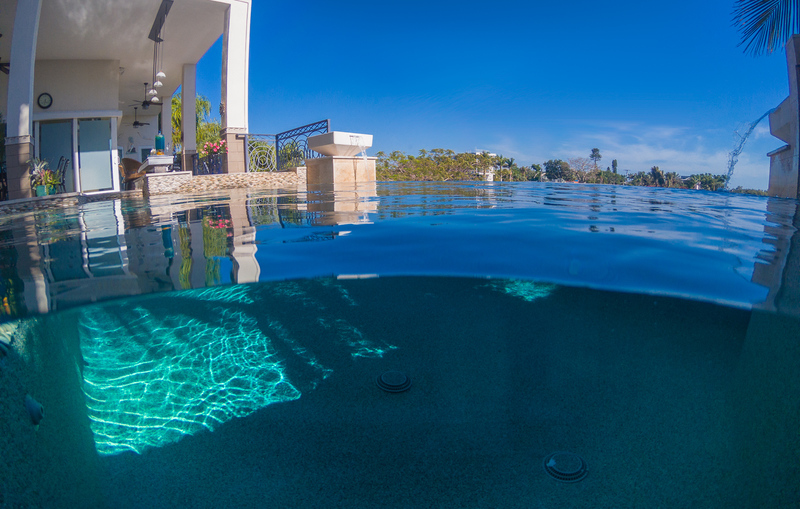 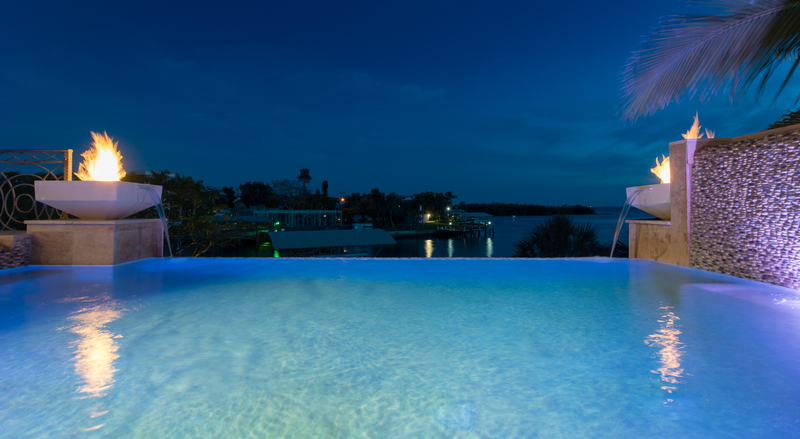 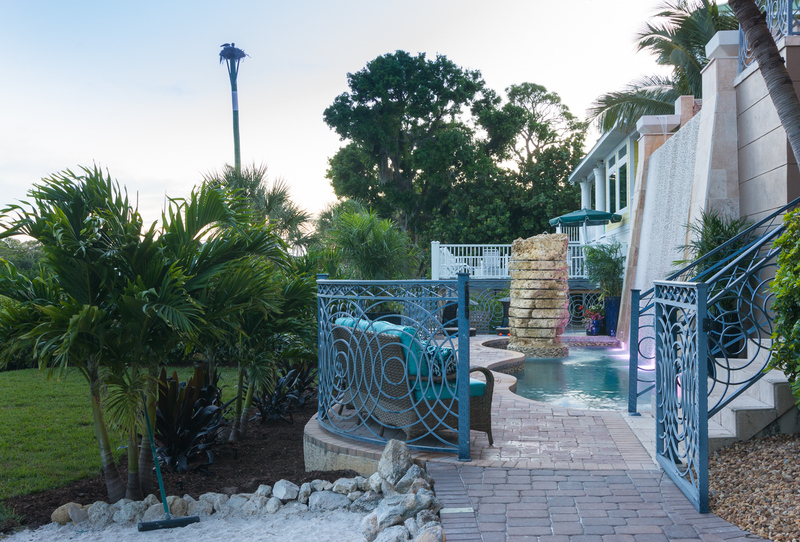 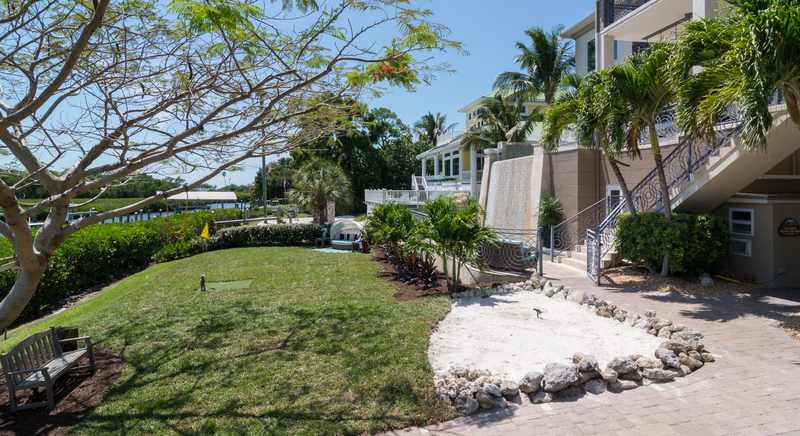 Lucas Lagoons is tasked with a challenge – repair and remodel a Bradenton custom pool build for a famous golfing family. 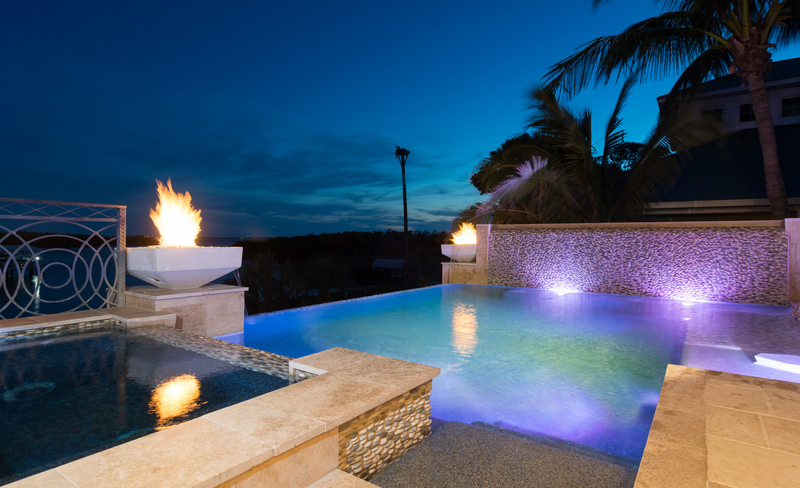 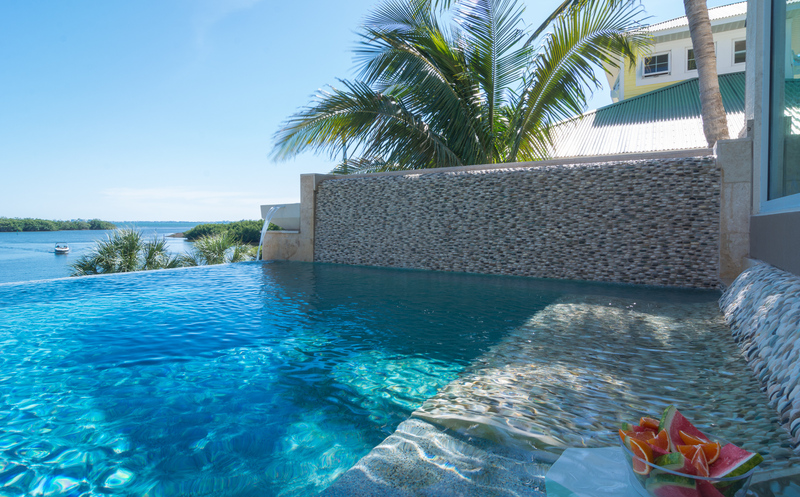 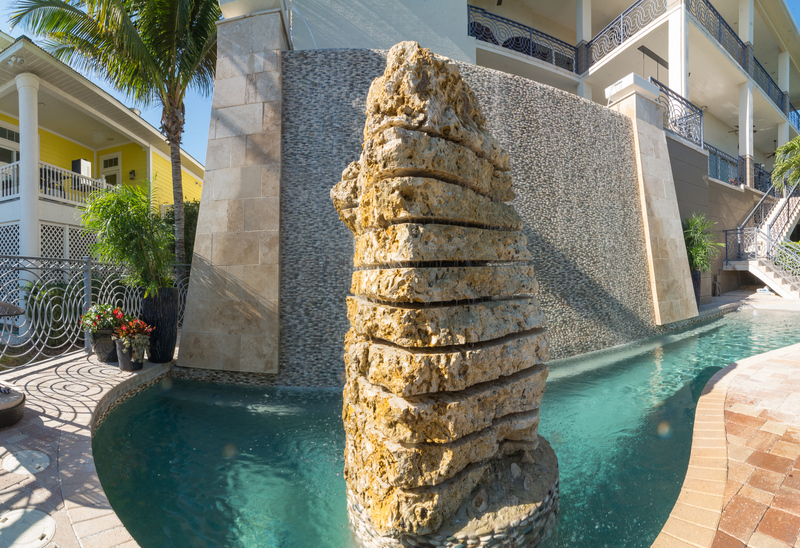 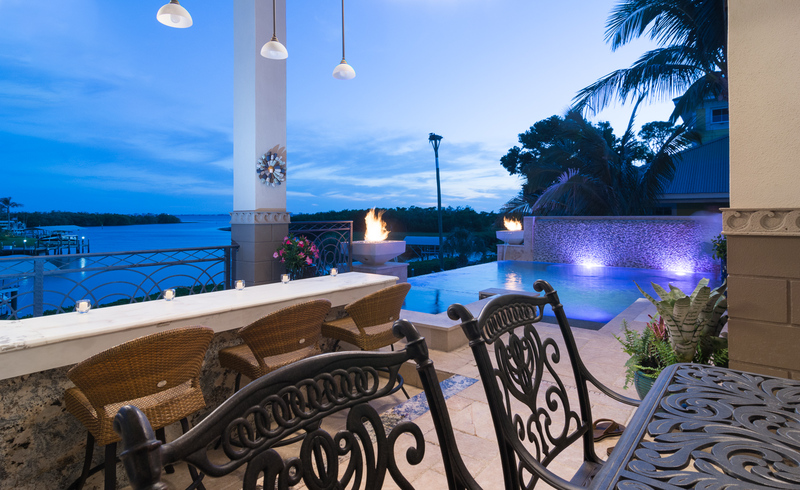 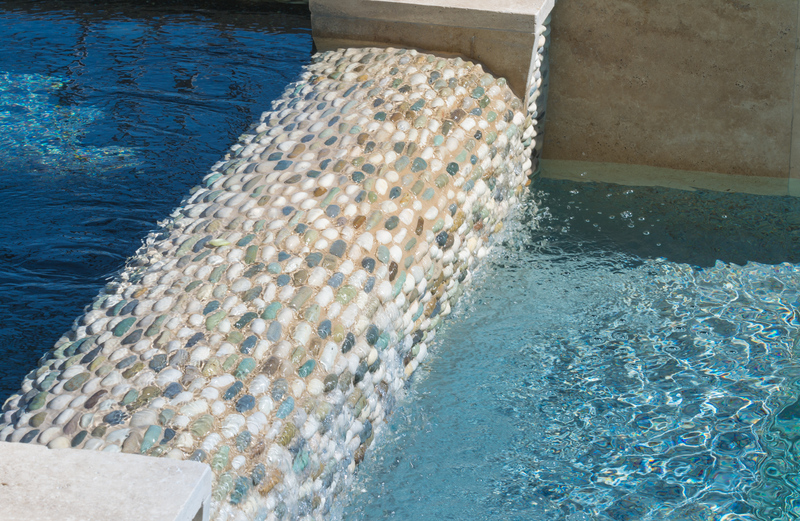 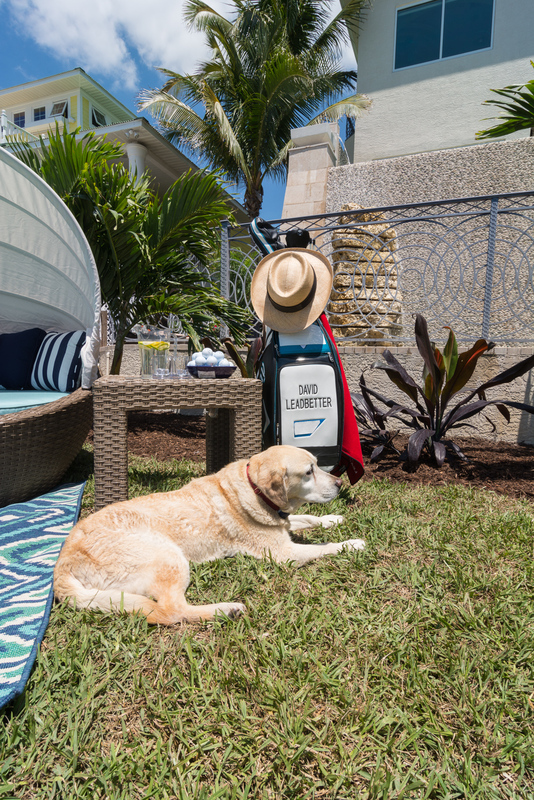 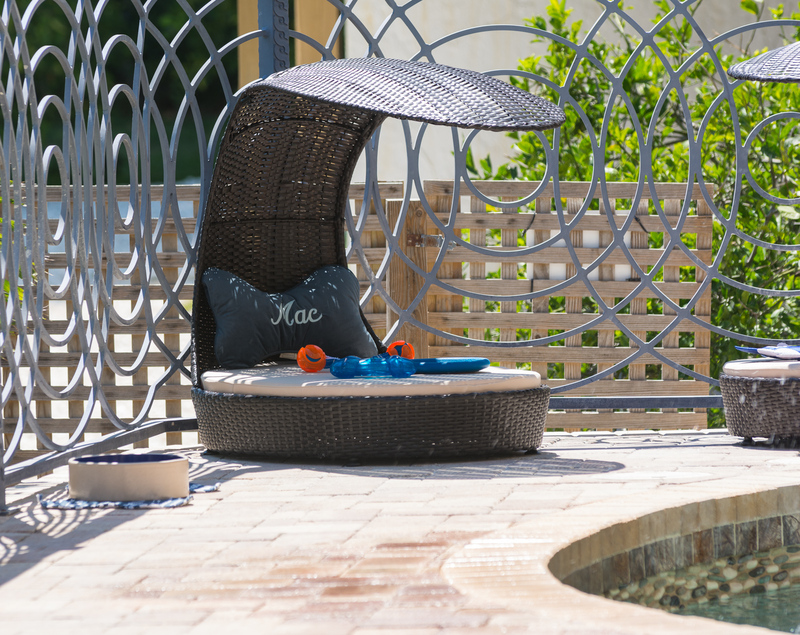 Puzzled as to how this pool was even built, Lucas creates an ocean-themed pool with fire features, an infinity edge and his first water couch! 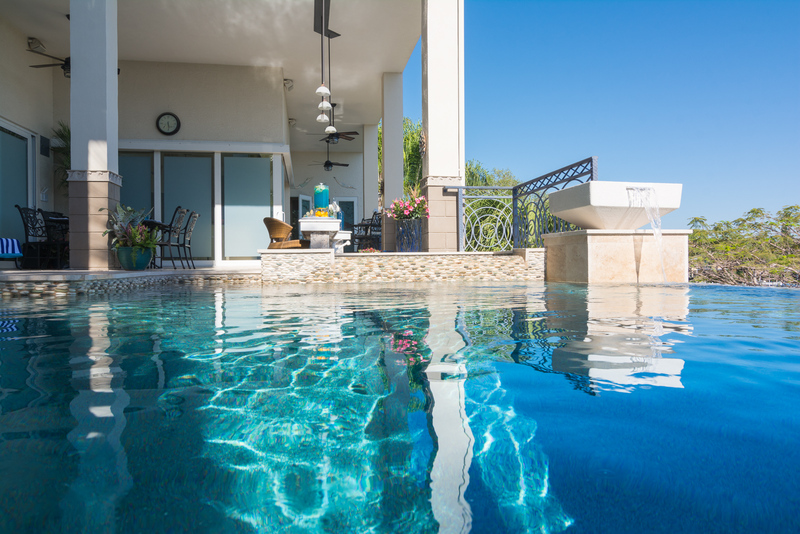 The pool repairs for this Insane Pools project will take a professional to fix and the pool remodel needs to impress the clients. 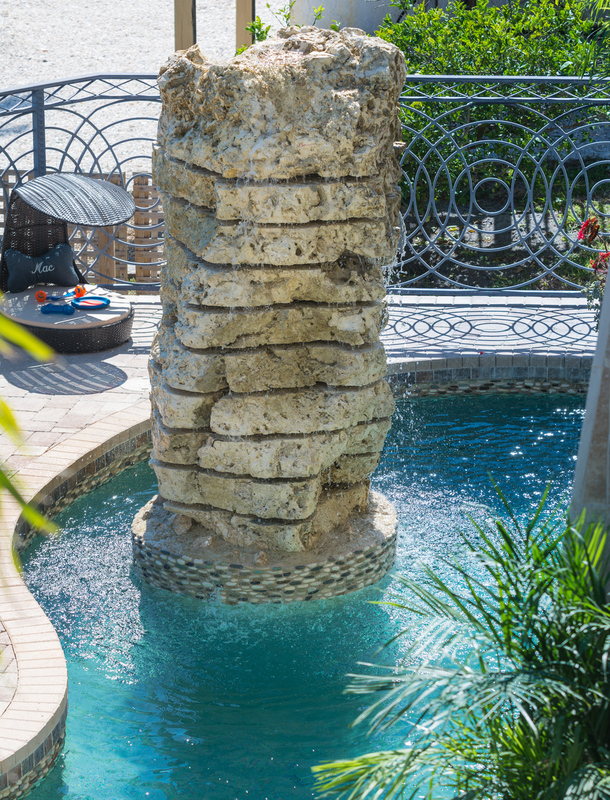 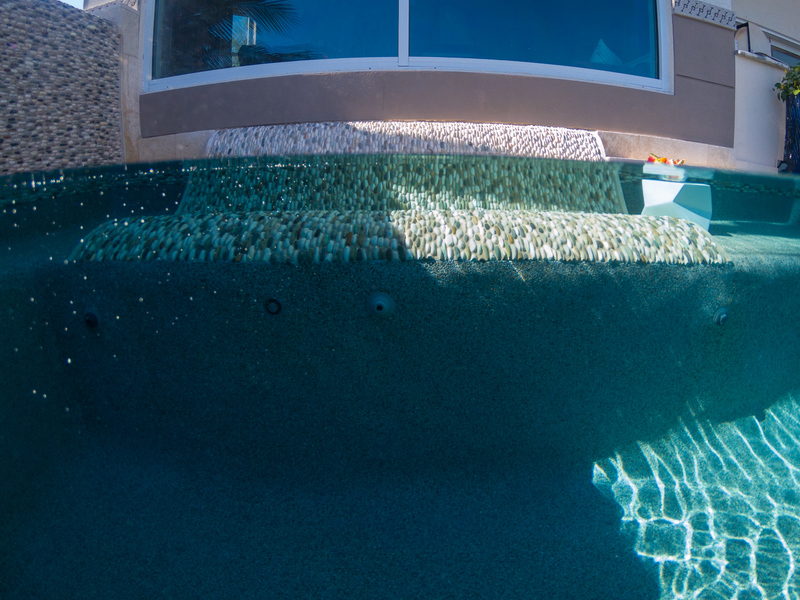 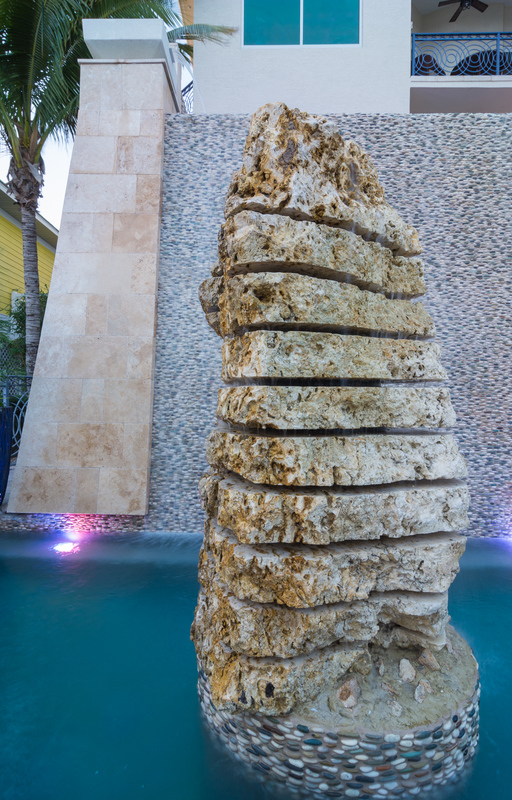 While building golf course pools is fairly common for this Bradenton custom pool builder, this pool build is a bit in the rough and will take just the right swing to keep it on the green! 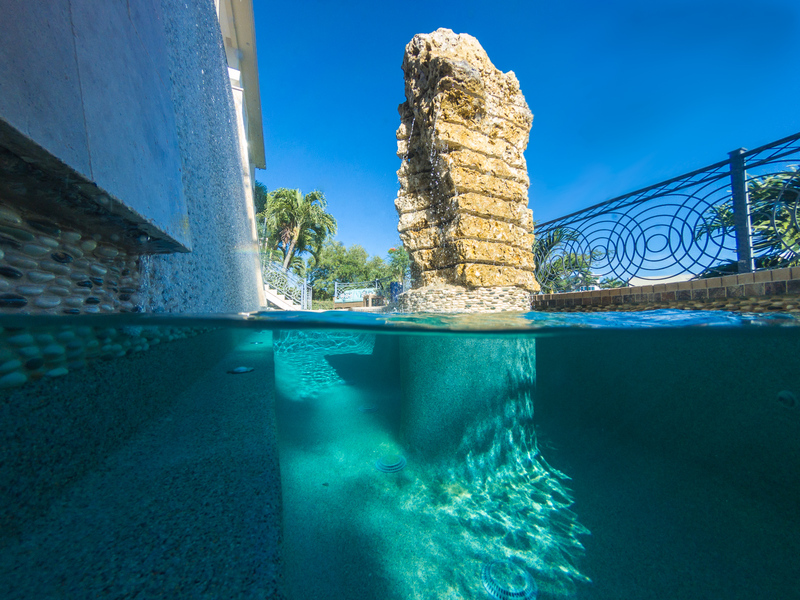 Can Lucas Lagoons get a hole-in-one to repair and remodel this Bradenton pool or will he be stuck in a sand trap?